Audible is the largest audiobook company in the world and the company is responsible for the vast majority of digital sales. Audible members around the world have listened to 2 billion hours of content in 2016, which is up from 1 billion in 2014, which is staggering if you really think about it. If you are looking to populate your new smartphone or tablet with a few audiobooks, Audible has just posted a provided a comprehensive list of the highest rated ones from their users. 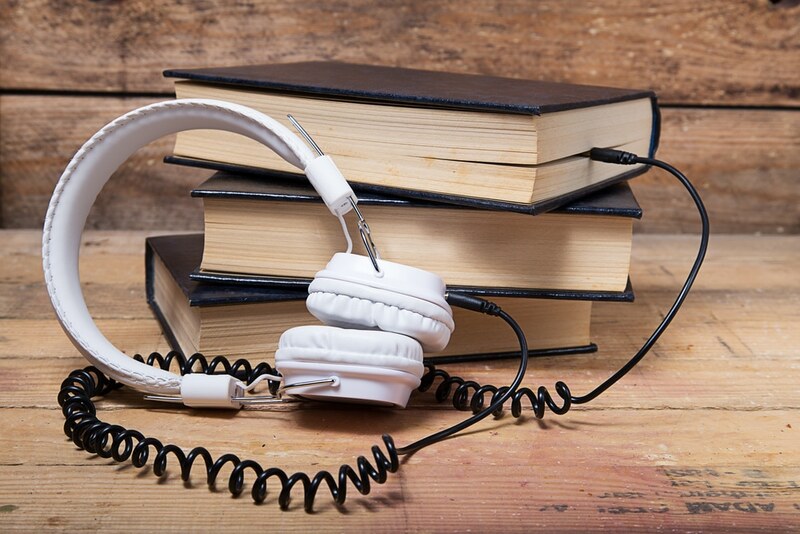 If you want to understand the entire digital audiobook industry, Good e-Reader has just issued a massive report, it is free to read and covers key trends and statistics.